Did you know that Greenwich is twinned with Tema, Ghana’s largest seaport? Tema (like Greenwich) lies on the Meridian Line – 16 miles east of the capital Accra. It’s this geographical link that has helped formed the basis of a fruitful partnership for almost 20 years. Celebrations to mark the 20th twinning anniversary take place in 2019. 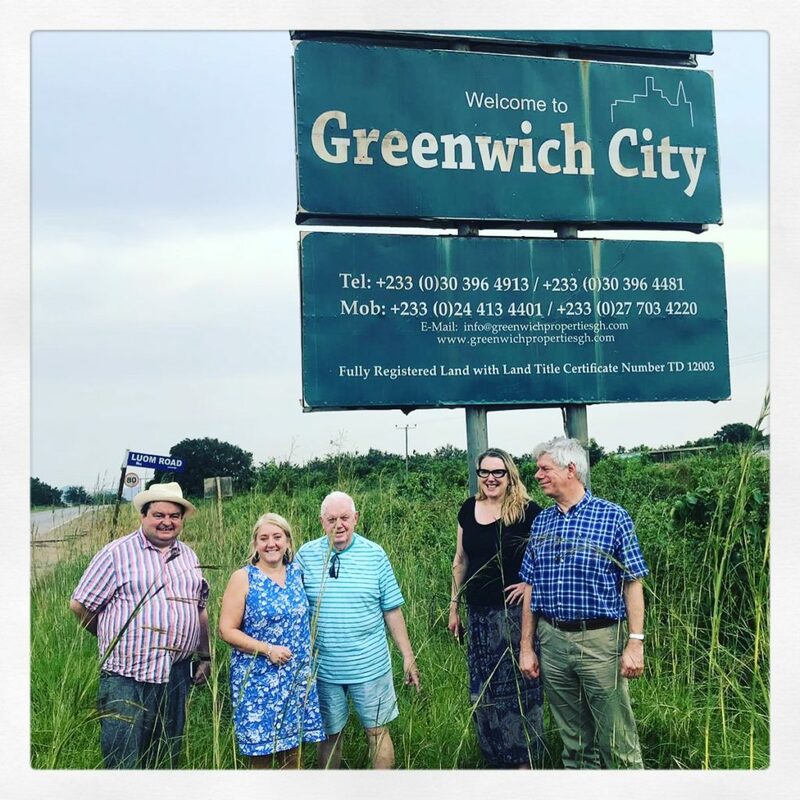 Recently, GCDA was privileged to join a group of Greenwich councillors and teachers on a visit to Tema, with a view to helping research new projects for co-operation. The 5-day trip was incredibly busy and rewarding. Perhaps most memorable was the wonderfully warm welcome we were given by staff and children at Manhean Primary School, which is twinned with Charlton Manor Primary in Greenwich. The children at Manhean are in desperate need of further resources. For example, they have managed to build a new technology room, but have no technical support or computers. We had successful follow-on meetings with The First Lady, Rebecca Akufo-Addo and the Minister of Education Matthew Opoku Prempeh to discuss potential co-operation over library services and we were also able to put various proposals to the UK High Commissioner for Ghana, Iain Walker. 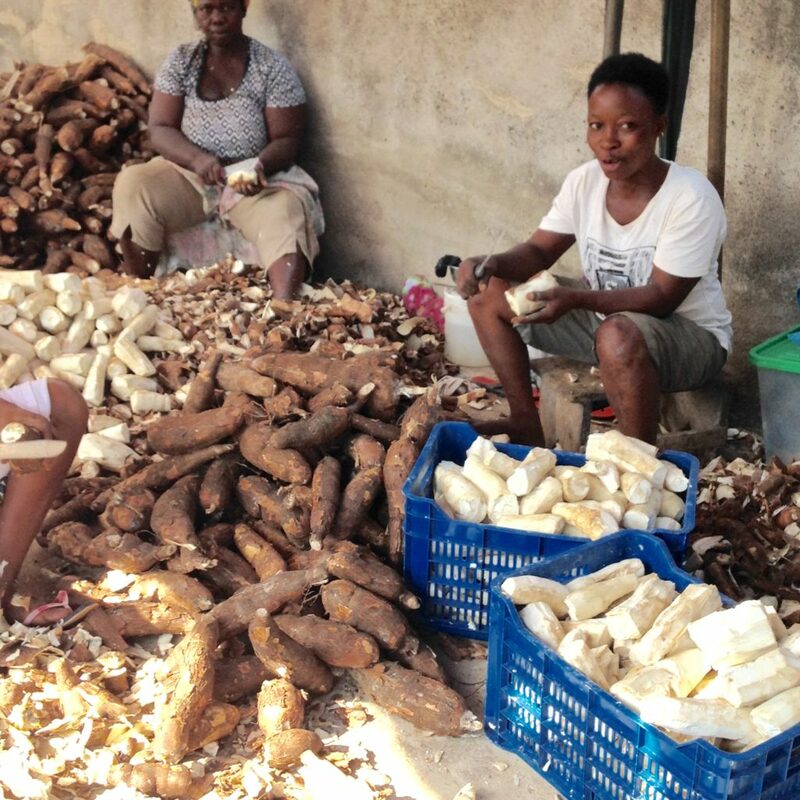 Over the last few months GCDA has spearheaded a project to help build a London market for High Quality Cassava Flour from West Africa. 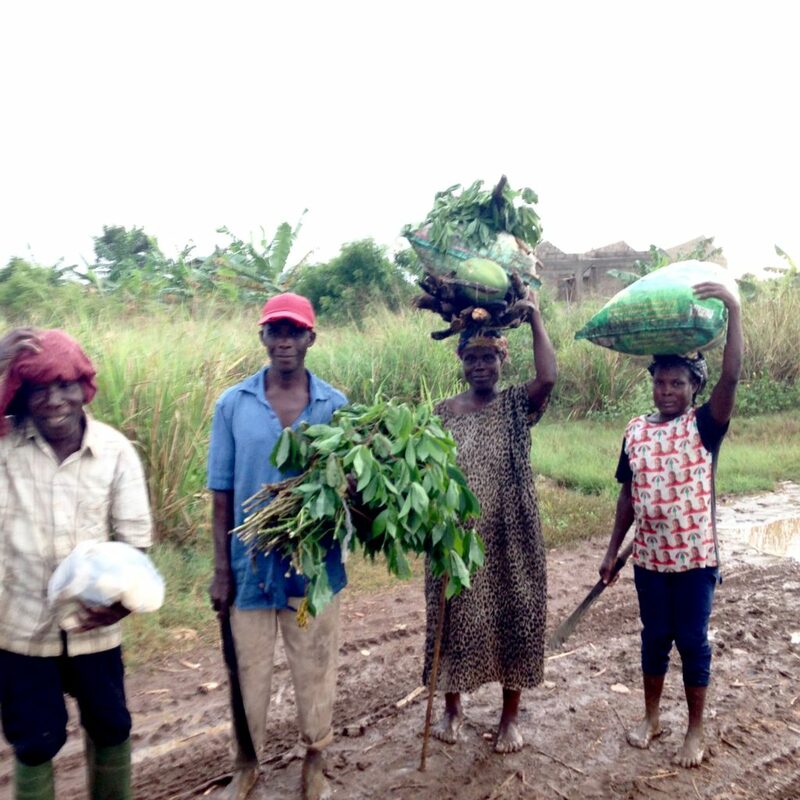 With this in mind, we were invited to meet the experts at Ghana’s crop research institute who also arranged field trips to a cassava farm and processing plant. 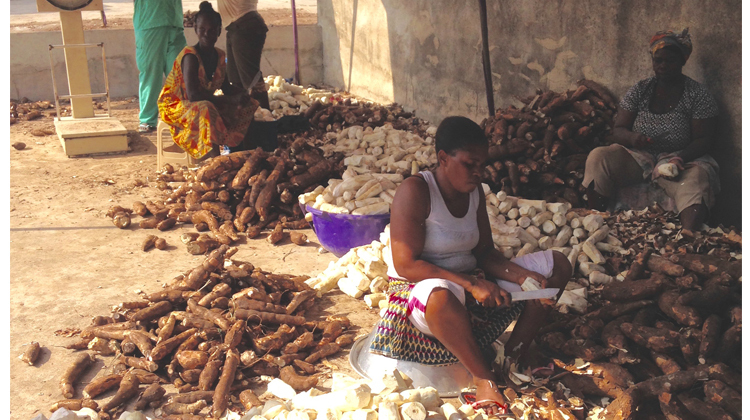 It’s clear that expensive loans and an ageing infrastructure are just a few of the challenges facing the development of the HQCF market in Ghana. Of real interest to GCDA too, was the visit to Blue Skies, which exports high quality fresh fruit products all over the world. 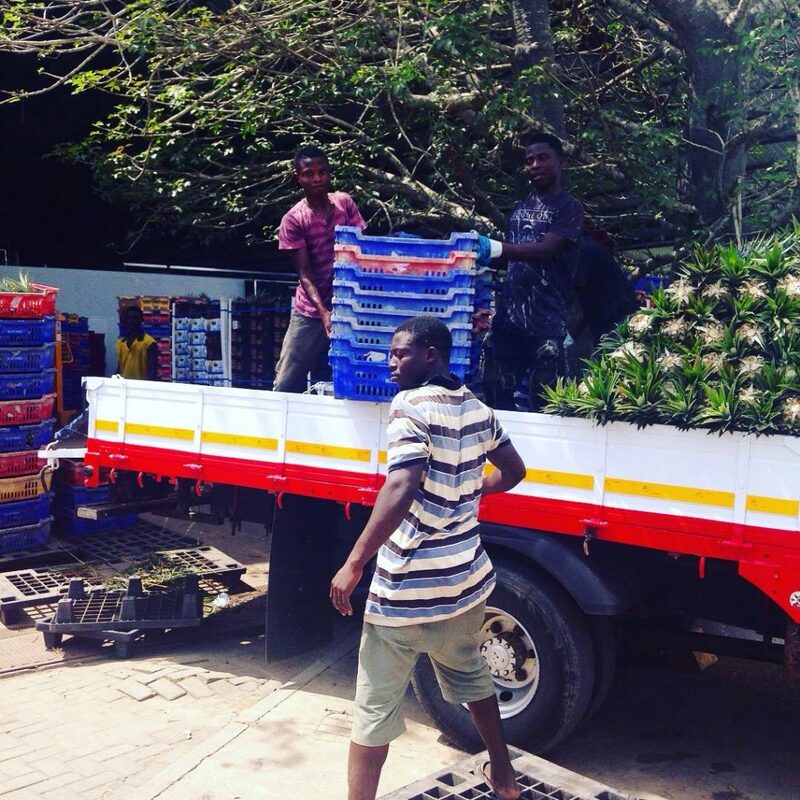 Blue Skies is the largest employer in Ghana’s private sector and directly sources fruit from some 60 farmers in Ghana. 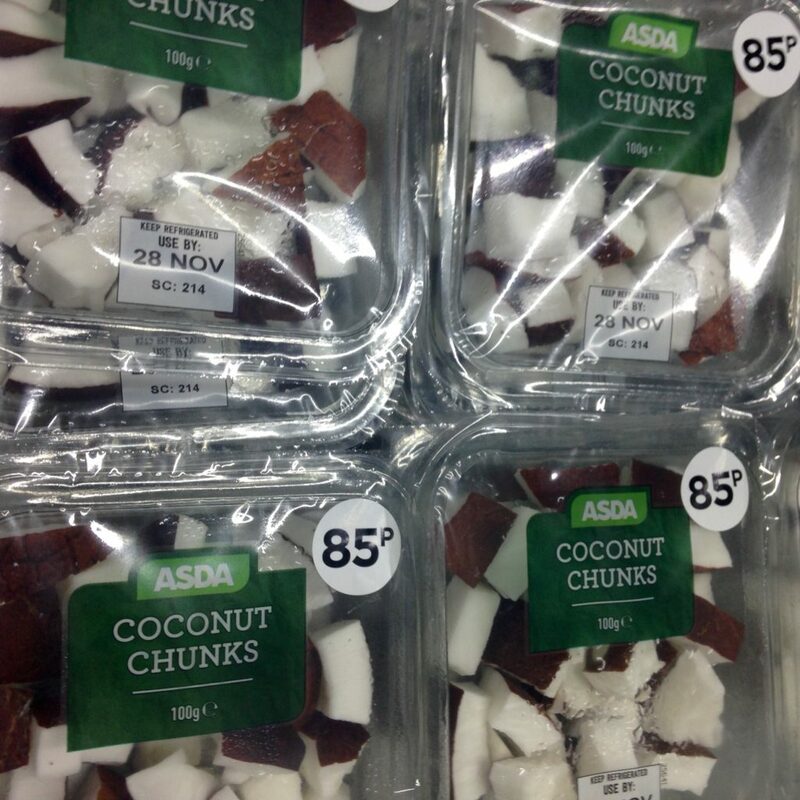 It was incredible to see cut fruit and coconut products being processed for sale to UK supermarkets such as Tesco, Waitrose, Sainsbury’s, Aldi and Asda. Seeing the effort that goes into producing that little plastic tub of cut coconut which we can buy back home in London had a real effect. It makes us more determined than ever to avoid wasting food at all costs. And talking of waste, our visit to Trashy Bags in Accra was another eye-opener. 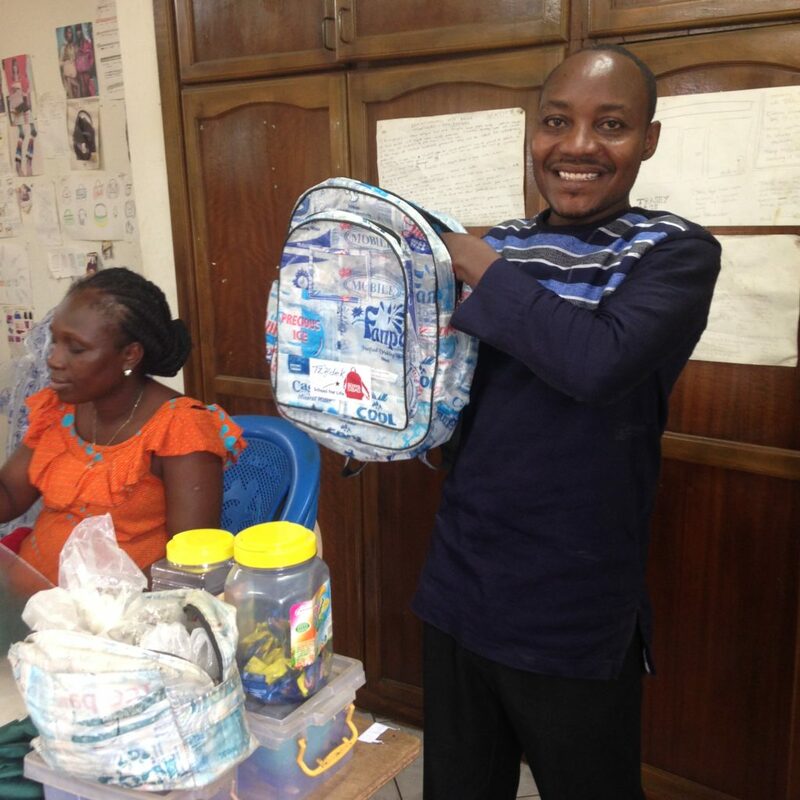 This social enterprise makes bags out of the single use water sachets that contribute to the 270 tonnes of plastic packaging waste that are produced in Ghana every day. Plastic sachets have become a big problem across the whole of Africa because of the lack of recycling initiatives and waste management infrastructure. It was fascinating to see all the steps that go into making the products for Trashy Bags. 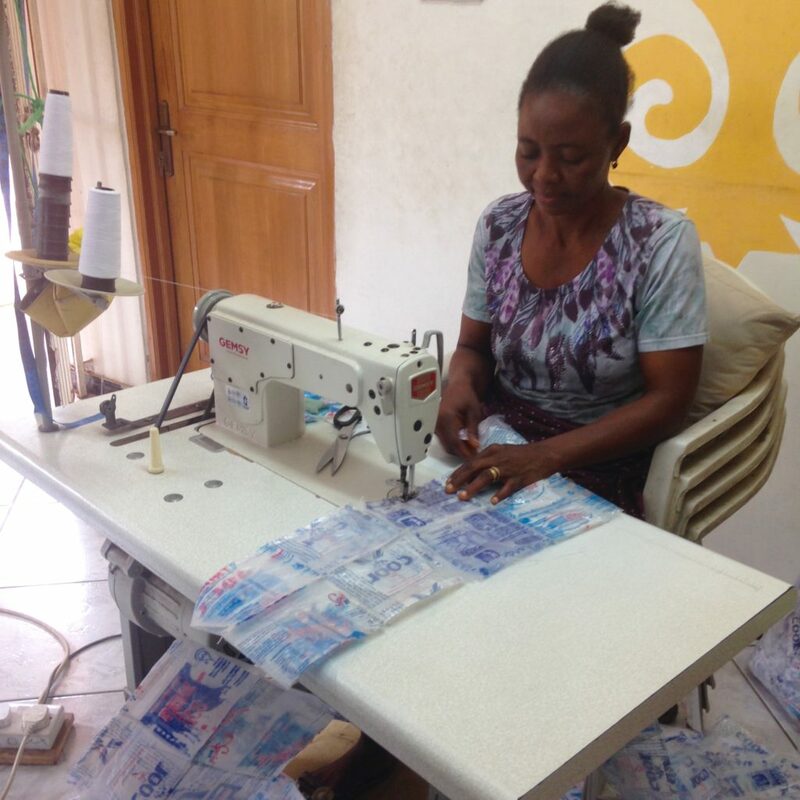 Every month nearly 200,000 plastic sachets are being collected and brought in by a network of people who are obtaining an income for their efforts. 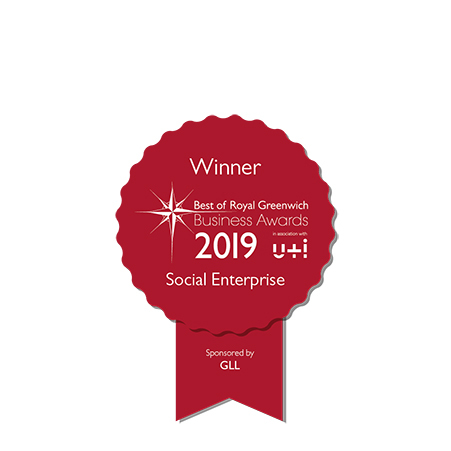 It’s inspiring to see entrepreneurs growing social enterprises that help people earn a living and also improve the environment, two important aspects of GCDA’s continuing work in the UK.